Hailing from Ocean Grove, Drew started his career as a physiotherapist working in public health settings across Geelong, Melbourne, Sydney and the United Kingdom. He has since completed a Master of Public Health and has worked in health promotion and preventative health, health program and project management and extensively in health research and education. 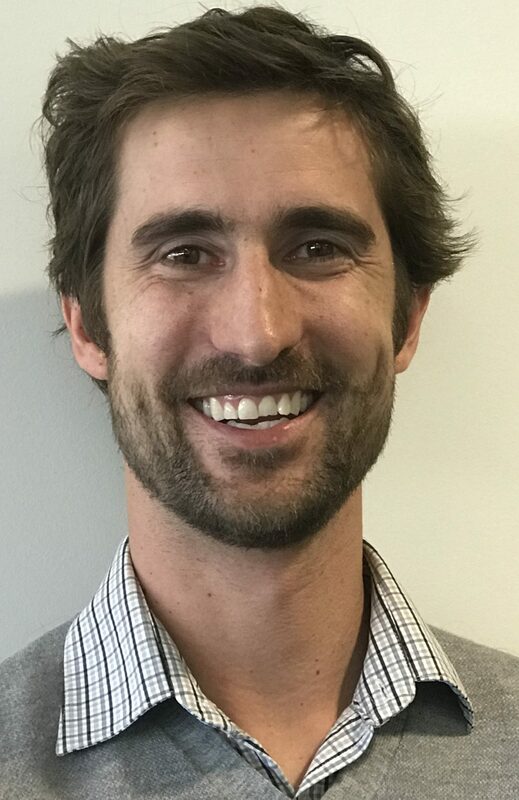 Prior to commencing with Western Alliance in October 2018, Drew was the Associate Director of Education & Research at Northern Health, a large public health service in Melbourne’s north. Drew has a special interest in health services research, workforce development, preventative health, patient experience, health literacy and falls prevention. Drew provides support and advice to the Board, including on policy, planning and implementation, and is also responsible for Western Alliance’s day-to-day operations, financial management and staffing, Drew also administers the research funding portfolio. Drew looks forward to helping to build research and improve health outcomes across western Victoria. Warren has extensive experience in the tertiary sector and has researched and taught in a variety of exercise science and health promotion areas. He has written over 250 refereed publications, conference proceedings and major industry reports. Warren’s work with industry has resulted in significant changes to a range of industry groups, for which he has received a number of awards. Since 2003, he has been awarded grants for consultancy based research totalling over $6 million for work in physical performance test development and health program evaluation. He is a past chair of the Victoria University’s Deputy Vice-Chancellor (Research) Committee and an executive member of the Universities Australia Deputy Vice Chancellor (Research) Committee. He has been a board member and an advisor to a range of professional, industry, government and community organisations. In particular, he was a founding executive member of the Australian Association for Exercise and Sports Science. 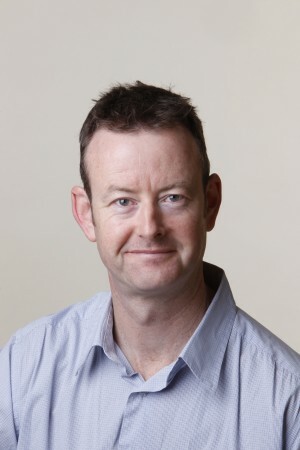 He has held numerous board positions with Sports Medicine Australia, resulting in him being awarded a Fellowship and President’s Award by Sports Medicine Australia. Warren has also received a number of academic and industry awards and he has also established a range of commercial and academic links in countries such as China, Sri Lanka, the United States and the United Kingdom. In his previous appointment, Warren played a significant leadership role in Victoria University (VU) being ranked in the top 2 per cent of the world’s universities, including having the majority of VU’s research being assessed as being at, or above world standard. Warren recently led the establishment of VU Research. This is a unique, whole-of-University department responsible for the conduct and development of all of VU’s research and research training activities. Warren provides advice to the Board on policy, planning and implementation and overseas the governance and performance of Western Alliance. 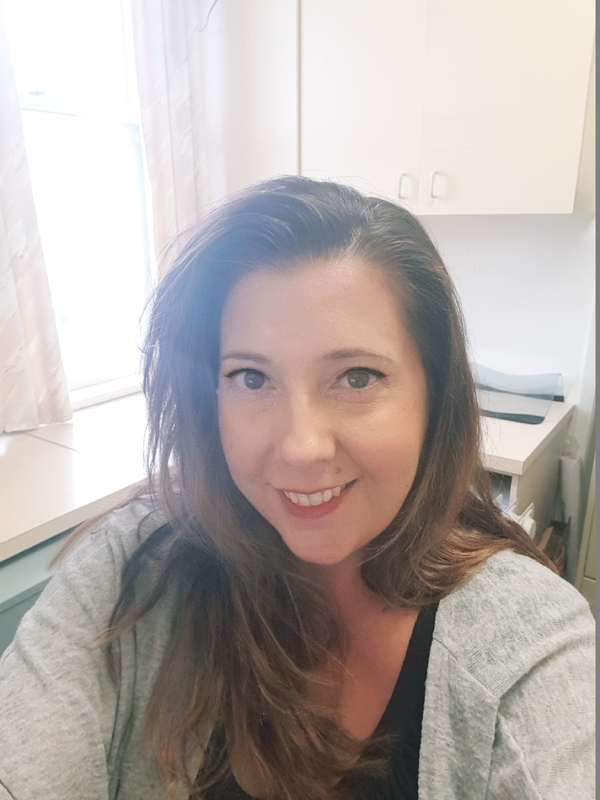 Cassandra Hamilton provides administrative support and advice to the Executive Director, Executive Officer and the Board, as well as office administration, website maintenance, correspondence and event organisation. Cassandra has over 20 years’ experience in office administration. Prior to commencing with Western Alliance in March 2018, Cassandra worked at Peter MacCallum Cancer Centre for over 8 years in a variety of roles – her most recent role involved management of the secretarial team for the Haematology and Medical Oncology departments, overseeing administration for the Division of Cancer Medicine and assisting the divisional Director. Renée is a senior consultant researcher and business and communications specialist with experience and executive-level expertise in strategic planning, public health research and project management, professional writing, editing and publishing. She has high-level expertise in leading, developing and implementing strategic programs and projects in the health and medical research contexts, including policy development, implementation and delivery of strategic communications objectives across media platforms and channels, including social media. Renée built her research career following a distinguished career as a writer, editor and publisher. Qualifications. In addition to her PhD in the disciplines of medicine, anthropology and health communications, Renée has a strong academic record in communications and public health. Click here for a list of her academic qualifications. Awards and affiliations. During her career Renée has been honoured for distinguished service. Click here for a list of her awards, affiliations and committee/board positions. Publications. Renée is a published author in several genres, covering her professional and personal interests. Human Research Ethics Committees (HREC). 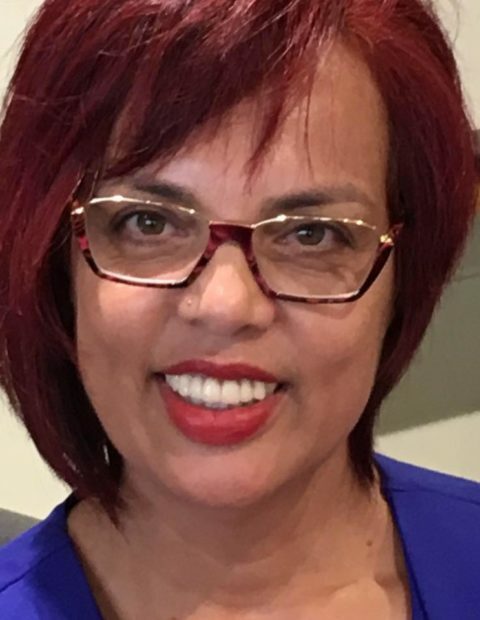 In a voluntary capacity, Renée serves as Deputy Chair of the Barwon Health HREC and has been a researcher member of that committee since April 2013. She is also a researcher member of the federal Department of Defence and Department of Veterans’ Affairs HREC, a joint ministerial appointment. Renée provided support and advice to the Board, including on policy, planning and implementation, and was responsible for Western Alliance’s day-to-day operations, financial management, communications and staffing. She founded and convened the Annual Symposium and administered the Centre’s research funding portfolio. I spend most of each week working as a freelance editor and writer, but every Friday I resume my long-term role as a senior research fellow at the Burnet Institute. I started at Burnet in 1995, helping to finish off a pioneering study of blood-borne viruses in people who inject drugs (the Victorian Injecting Drug Users Cohort Study – VICS). From 2008, as my editing and writing work increased, I progressively scaled back my research, but I continue to be involved in a range of projects related to research on the hepatitis C virus (HCV) and/or drug use, and edit much of the output from the Burnet’s Centre for Population Health. Among Australian research in its field, VICS was and remains unusual for its degree of focus on regional and rural drug users. VICS employed mostly peer interviewers (researchers with intimate knowledge of injecting drug use) to find, interview and take blood samples from people who inject drugs. We recontacted these participants annually to assess behavioural changes and to measure incidence (the number of new infections per 100 people per year) of HIV, HCV and the hepatitis B virus. Our interviewers collected data from people living all around western Victoria and in regional centres including Bendigo, Ballarat, Geelong and Warrnambool. The Western District proved particularly fertile ground for VICS, due largely to the efforts of Dr Rodger Brough of Warrnambool and Region Drug and Alcohol Centre (WRAD) and research nurse Vicky Hunt. The extensive data they collected enabled us to write an article (with funding from The Ray and Joyce Uebergang Foundation), published in Drug and Alcohol Review in 1999,(1) that is still one of only a few worldwide about non-urban drug users and blood-borne viruses. As noted in a previous In Brief article, we found that people in the Western District who inject drugs (mostly amphetamine injectors) had lower HCV prevalence than their counterparts in Melbourne, but the incidence of infection was higher, suggesting that the epidemic was progressing more rapidly. Another Burnet project located in western Victoria involved examining risky behaviour among transient farm workers in the Loddon and Mallee regions in mid-2006. (2) We found that 30 per cent of these workers were consuming alcohol at levels considered risky to health, 30 per cent of participants with new partners reported infrequent condom use and 46 per cent had recently used illicit drugs (mainly marijuana). This population presents unique challenges for public health, as it is highly mobile, includes a high proportion of young international visitors who are keen to ‘party’, and is not well linked to local health services. As a Western District alumnus (born in Warrnambool, lived in Warrnambool and Port Fairy, and schooled for a few years in Ballarat), I’ve enjoyed contributing towards improving the health and wellbeing of western Victorians through my research. Sharing news and information about the latest evidence from health and medical research through Western Alliance is another satisfying way to do so. Aitken CK, Brough R and Crofts N (1999) Injecting drug use and blood-borne viruses: A comparison of rural and urban Victoria, 1991–1995, Drug and Alcohol Review, 18(1): 47–52. Pedrana A, Aitken C, Higgs P and Hellard M (2008) Blood borne viruses and risk behaviours among transient farm workers in rural Victoria, Australian Journal of Rural Health, 16 (3): 143–9.